The weeks Podcast features Christopher Thorn (Blind Melon, Awolnation, Unified Theory, Live). Christopher is an excellent guitar player, songwriter and producer. He built a studio behind his house and it´s absolutely fantastic. 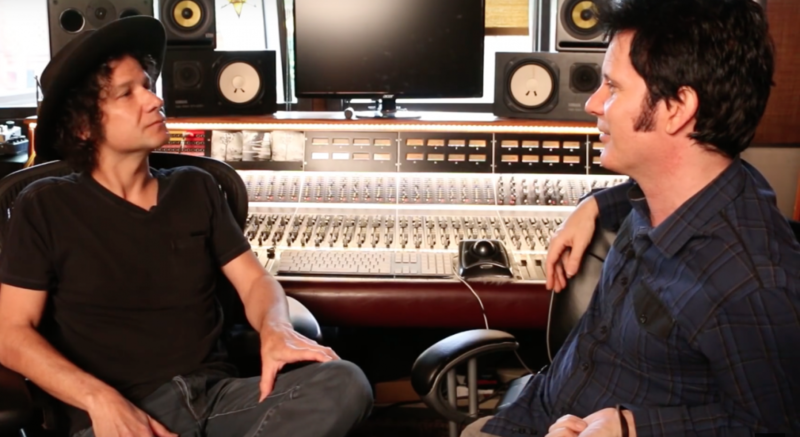 In this interview, we discuss his studio setup, workflow, gear and more.